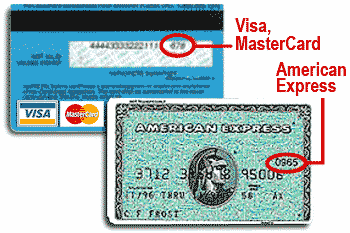 CVV is a three digit code on the back of Visa and MasterCards or a four digit code printed on the front of American Express cards. How long would you like to donate? If other, enter a project or program. If you are having trouble with this form, please email annualfund@naropa.edu for assistance. We will do our best to reply promptly. If you receive an error regarding an incorrect code, please double check the CVV code field. This is the three-digit code printed on the back of MasterCard and Visa and a four-digit code on the front of American Express.